In ‘Movemeon News’, Movemeon compiles hot off the press articles we thought you’d find interesting, surprising or funny. Have a look through the series. Consulting gigs always come with costs and opportunities. Your contract needs to anticipate both. 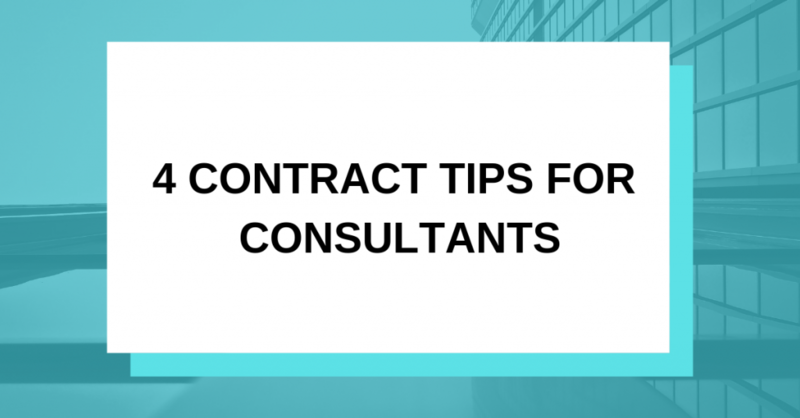 Here are four elements to add to your next consulting contract. Want to read more details about each point? Click here and have a look at the entire article.